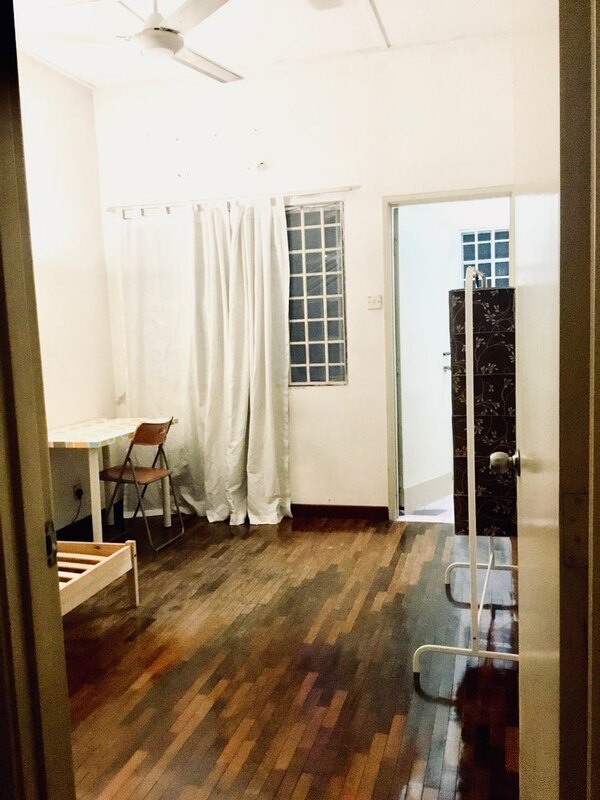 I have 1 spacious medium furnished room to rent in my home in Acacia Bandar Puteri Puchong. It’s a quiet and gated area with 24 hours security. 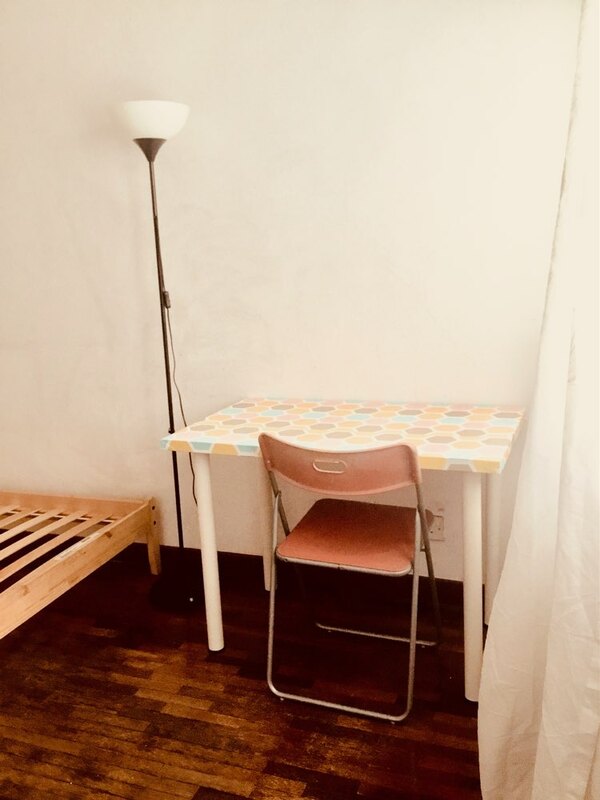 The room is furnished with Ikea furnitures such as single bed, clothes rack, floor lamp , table and chair. Comes with curtain, ceiling fan and attached bathroom. 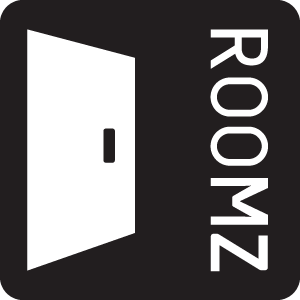 Room size is approximately 126sqft. Housemate will have access to the common areas of the house such as living room, kitchen and dining area. You’re allow to cook and access to the WiFi and home entertainment such as Netflix and iFlix. You will be paying RM500 per month for your stay and addition of RM25 for security fees. Discount/rebate shall be given to WEEKDAY housemate.